The man behind the lens, about half the shots you find on the pages of Freedom come from Jason’s unique talent. 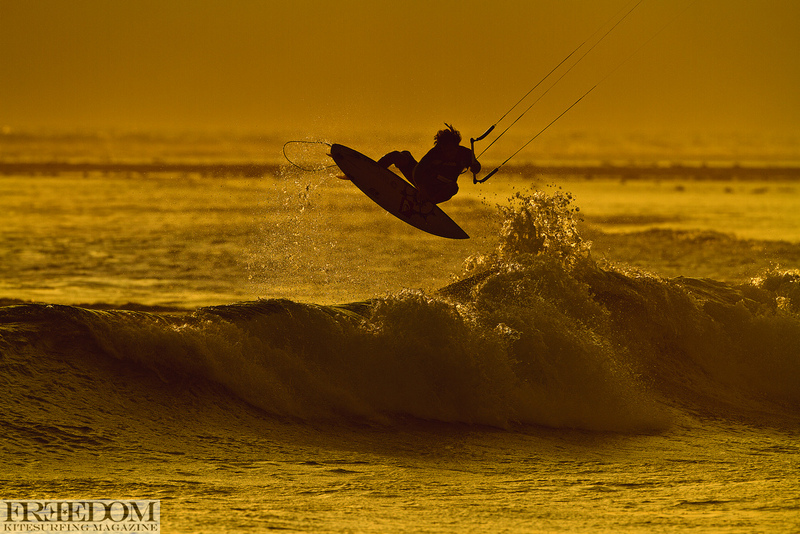 Somewhere south of heaven Marc Ramseier walks back in after a perfect day kitesurfing. I got blasted off the reef and he got spat out of the pit… Nice to be him! 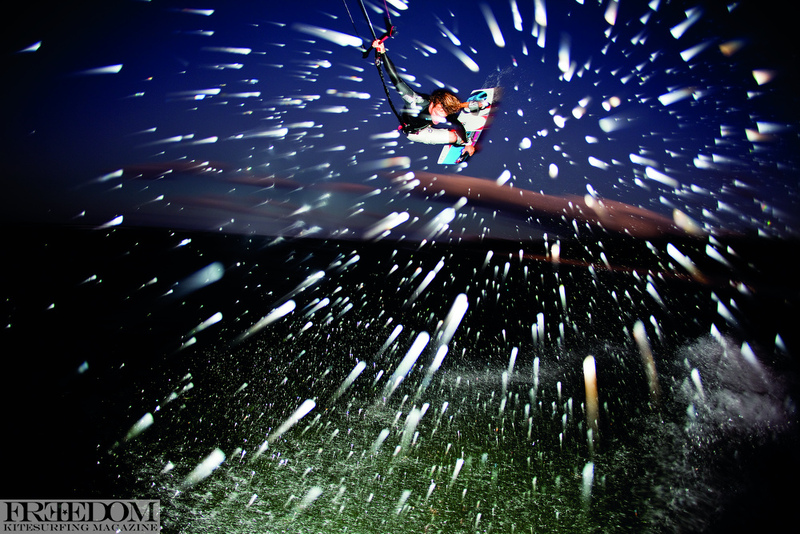 Wes Matweyew surf roots run deep, he is one of the best all around athletes you will ever see and he changed the face of kitesurfing more than you know. 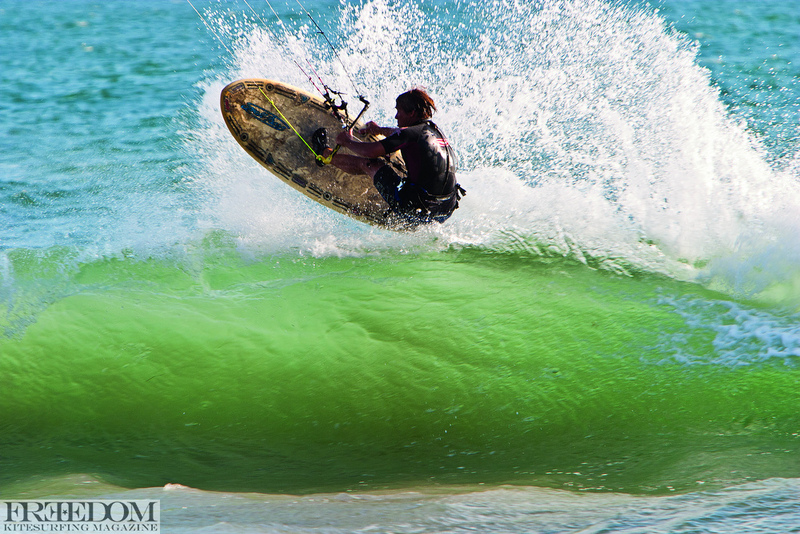 He showed Ian Alldredge and Patrick Rebstock how to kite with out straps. 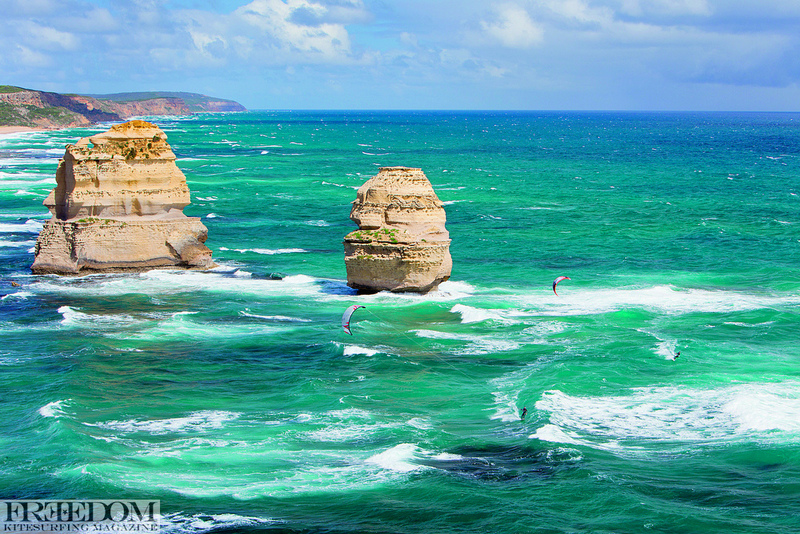 The Great Ocean Road is a sight to see. Ian Alldredge and Ben Wilson have a look around on the dirty south trip way back when. It’s fair to say that the son of the shark Greg Norman Jr. rips at wakestyle. 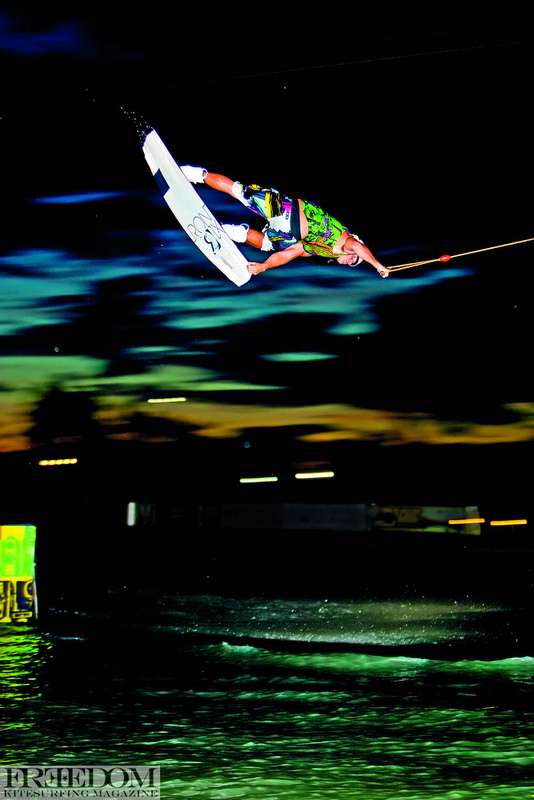 He is pretty damned good on the cable park as well! Making the most of the fading light and howling wind, Alberto Rondina brings a snowstorm to kingfisher in the northern Philippines. This is the stretch of coast i learned to both shoot kitesurfing and learned to kite. I love the light, the coastline, the cold pacific ocean. 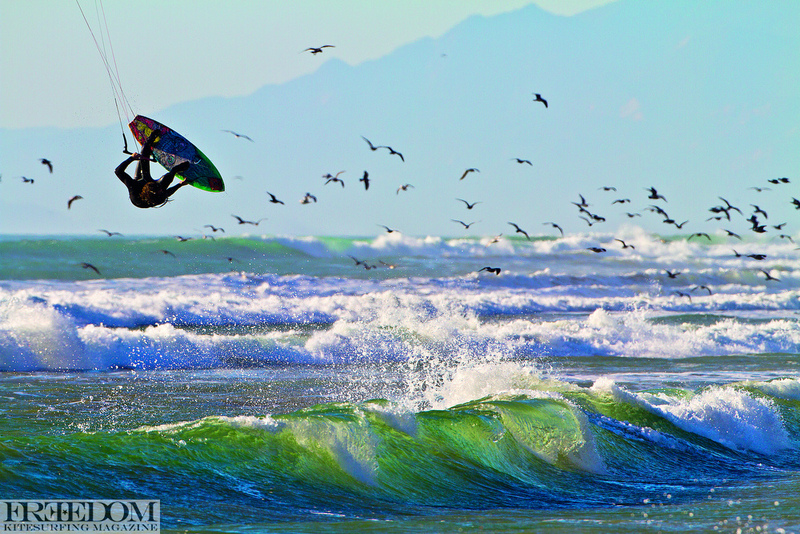 Ian Alldredge does too, all flipped out in Ventura, California. I always like to shoot until the last beams of sunlight are gone. 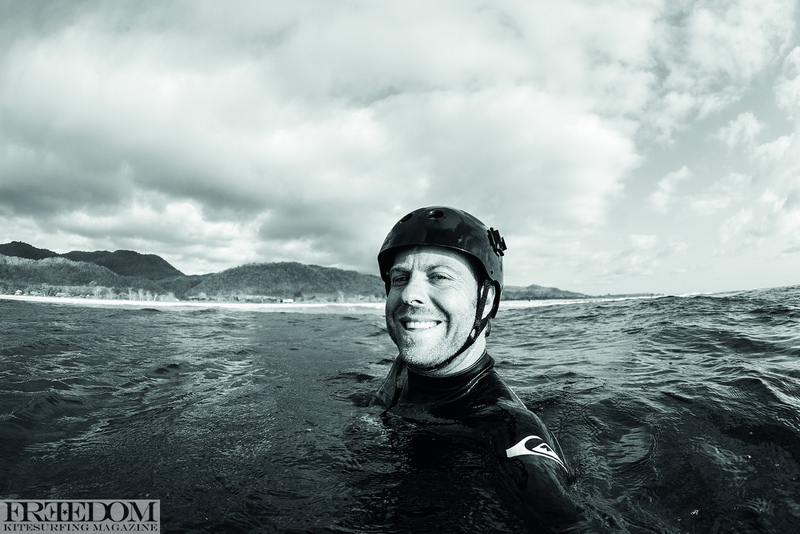 Patrick rebstock loves to ride just as much. 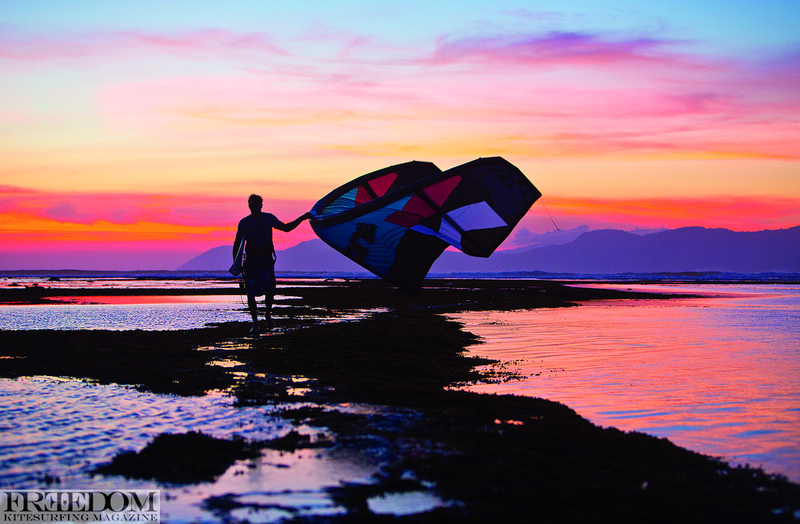 sunset in Indo. 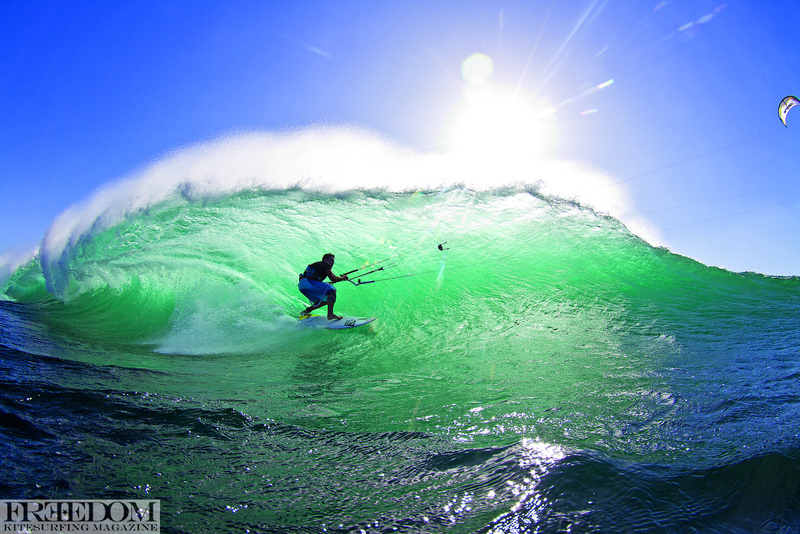 I nearly won the Surfer poll photo of the year 2009 with this image. 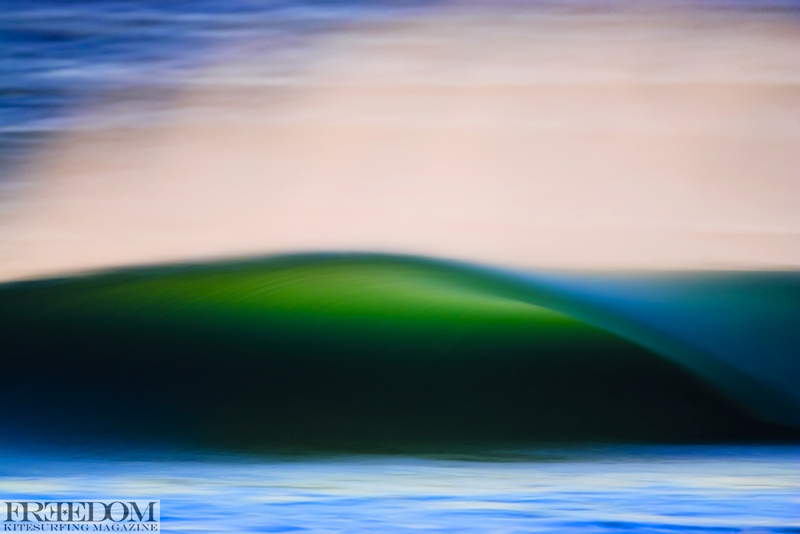 Water Color Wave as it is know throughout the surfing world, is my Mona Lisa.